We offer free estimates and competitive pricing. Daily 7 a.m. to 7 p.m.
We make your restoration project as easy as it can be. Time is usually the one thing which is usually in short supply for everyone. There's always too much work to do and not enough time to do it. 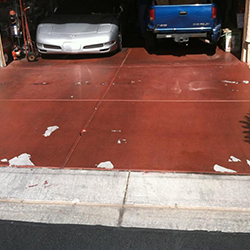 A reliable way to buy yourself plenty of time when you have surfaces to clean or rust to remove is to choose Clean Works Blasting in Las Vegas. 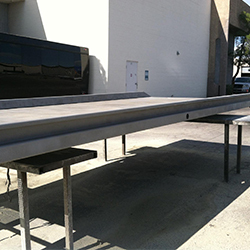 You will save a lot of time and effort by using our mobile surface blasting services. We come to you which also saves you time and meets your needs for cleaning items which can't be moved like a building or very large piece of industrial equipment. Our team is fast and reliable, and we offer free estimates to all our customers. Call (702) 395-1315 for a free estimate. 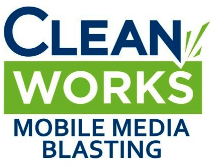 Clean Works Blasting has been serving customers around Nevada for six years now with skills built upon extensive prior experience in the restoration and cleaning field. 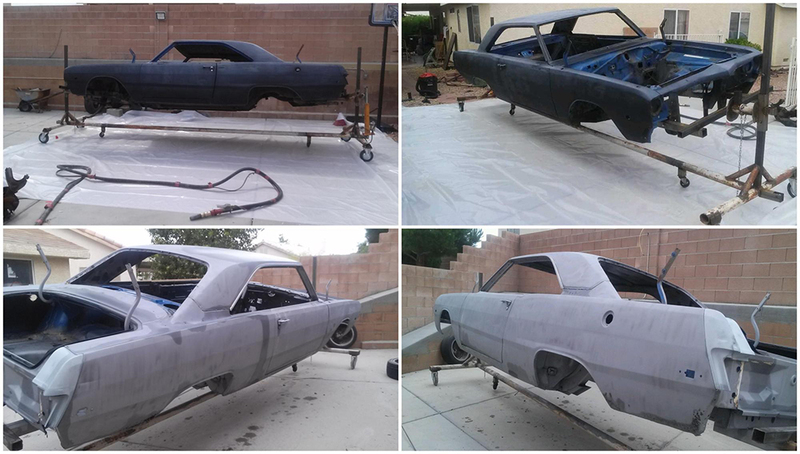 The quality of our work is apparent in the number of repeat customers we have who turn to us again and again to handle their blasting and rust removal needs. We are a licensed, bonded, insured, and family-owned company with a team of skilled technicians. We use the latest and most efficient products and equipment for surface cleaning and preparation. Contact us today to book an appointment and save yourself plenty of time and energy on your project. We support Las Vegas radio station 96.3 KKLZ on their Don't Drink and Drive Campaign. 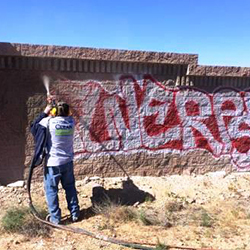 We serve Las Vegas and the 400-mile surrounding area. We are a family-owned company. | Our company is licensed, bonded, and insured.